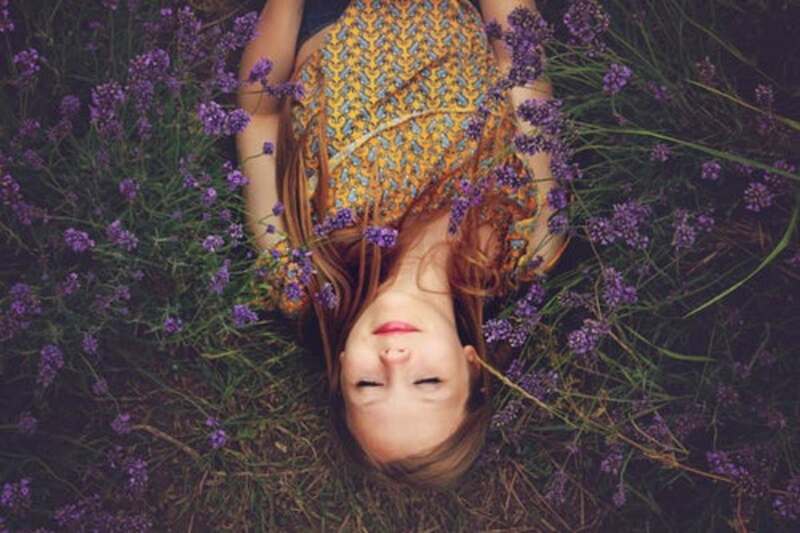 I remember as a child the strong scent of lavender that suffused the air at my grandparents’ house. Strong, yet soothing, this scent is what comes to mind when I think about my grandparents. My grandmother, who lived to be 105, was a dedicated essential oil user. The lavender was used to calm the agitation of my grandfather who suffered from dementia and Alzheimer’s disease, while the head colds my sisters and I suffered as kids were treated with eucalyptus oil added to the humidifier in the corner of the bedroom. 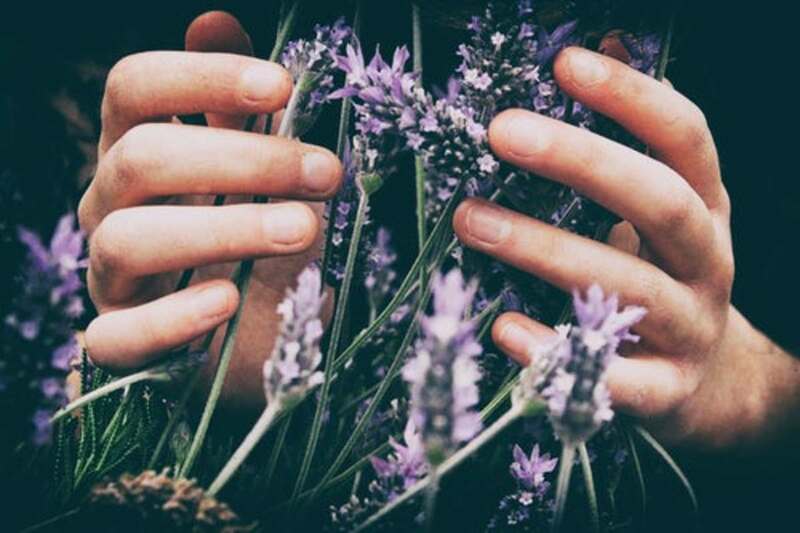 In modern times 1937, a French chemist named Rene-Maurice Gattefosse, re-discovered the powerful healing properties of essential oils by healing a badly burnt hand with pure lavender oil. When the hand was fully healed, there was very little scarring, or evidence of a previous burn. Known as the father of aromatherapy, Rene started the popularity of using essential oils during the First World War. Lavender, thyme, lemon and clover where used on soldiers in the military hospitals to heal wounds and burns. The modern use of essential oils has continued to grow rapidly. Medical practitioners and health scientists continue to research and validate the many health and wellness benefits of therapeutic-grade essential oil. The use of essential oils has boomed among families who want to stay free of pharmaceutical drugs and antibiotics. Essential oils are more popular than ever for medicinal and therapeutic purposes, as well as in fragrances and flavorings for food and drink. In the past, many moms and dads would think doctor or pharmacy to help with a sick child, today thoughts are shifting to plants and all natural. As the popularity of using essential oils continues to grow, many parents are giving their medicine cabinets a complete overhaul. Moms who used to turn to pharmaceuticals to relieve an upset tummy or pacify the sniffles, are now reaching for a kit of essential oils. Essential oils are natural aromatic compounds found in the seeds, bark, stems, roots, flowers, and other parts of plants. They can be both beautifully and powerfully fragrant, and are made up of molecules that are very easily absorbed. Essential oils contain a unique composition and can enter the body through application to the skin, inhaling, or ingesting, (although ingesting should not be practiced unless under the supervision of a medical expert). 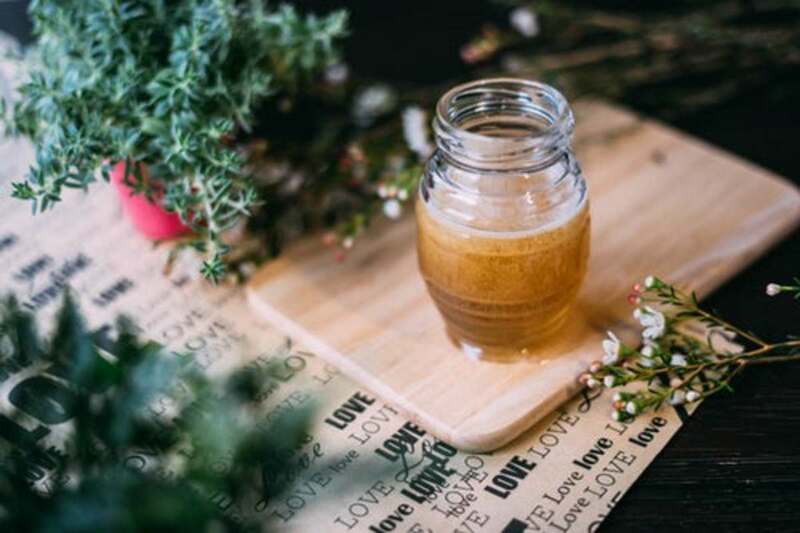 Depending on the oil, once it enters the body it can stimulate the immune system, aid in cell growth, eliminate toxins, kill bacteria, quell viruses, and aid in healing. Due to their natural composition, essential oils are easily absorbed through the skin and can be safely applied topically. Application can have immediate, localized benefit to the target area. Many scientific studies have shown that depending on the oil and condition being used for, topical application can prove effective, restorative, and calming. For example, one double blind study showed how people who suffer from fibromyalgia (severe muscle pain in many parts of the body) reduced pain more effectively by applying a mixture of camphor, rosemary, eucalyptus, peppermint, aloe vera, lemon, and orange oil, than that of a placebo. Another study showed how applying cineol oil (from eucalyptus) was effective at repelling mosquito bites. Although the use of essential oils on the skin dates back in history, application should be done with caution, direction, and often dilution. Because everyone’s skin is different, spot testing to determine allergic reaction or sensitivity is always recommended. If you, or someone you are close to suffers from, or has ever suffered from a skin condition you understand the stress that is associated. Some skin conditions cause physical pain, but many cause emotional pain too. 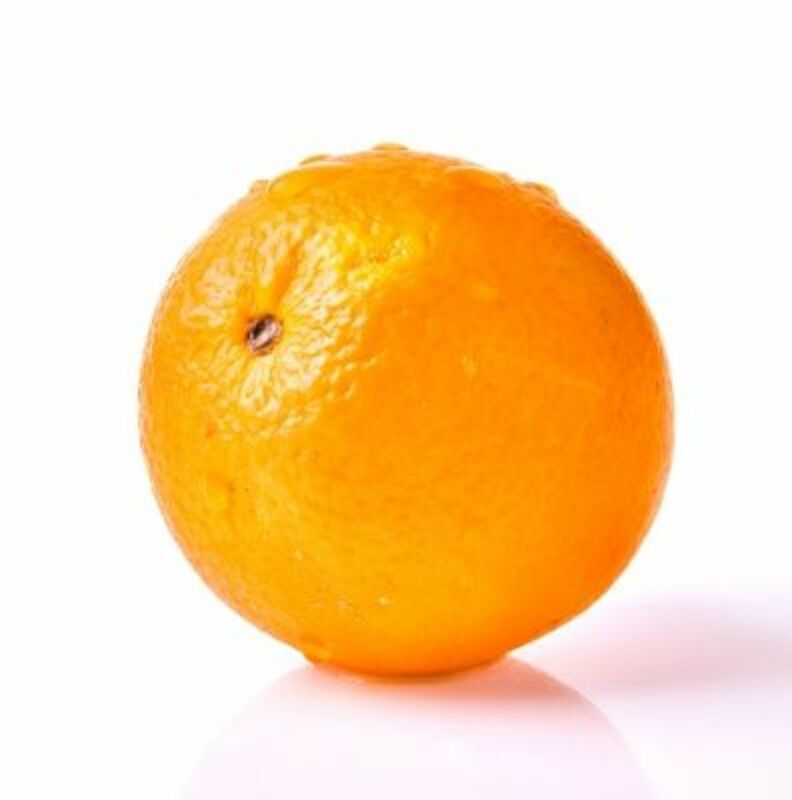 The teen that doesn’t want to go to school or is picked on because of severe acne for example. There are a variety of skin conditions essential oils can safely be used to treat. It is estimated that more than 15 million people in the United States have eczema. There is no cure, however, treatments can reduce symptoms and help prevent outbreaks. Essential oils applied topically, in baths, and as compresses are commonly used in the treatment of skin conditions. Popular, and safe to use essential oils to treat eczema, psoriasis and other dermatitis are: birch, chamomile, lavender, peppermint, rosemary, tea tree, geranium, frankincense, helichrysum, juniper, and myrrh. Essential oils are very concentrated and should be mixed with a carrier fatty oil prior to applying. A carrier oil is an oil that “carries” other oils. It is used to dilute essential oils before applying them to the skin. Because of the power of essential oils, and the sensitivity of some skin, carrier oils are also used as a safety precaution. Extra virgin, fractionated, or raw cold-pressed coconut oil, sweet almond oil, olive oil, tamanu, rose hip, grape seed, and jojoba are some of the preferred carrier oils. Sweet almond, tamanu, rose hip, and jojoba all have natural and beneficial properties to help soothe and heal irritated skin. 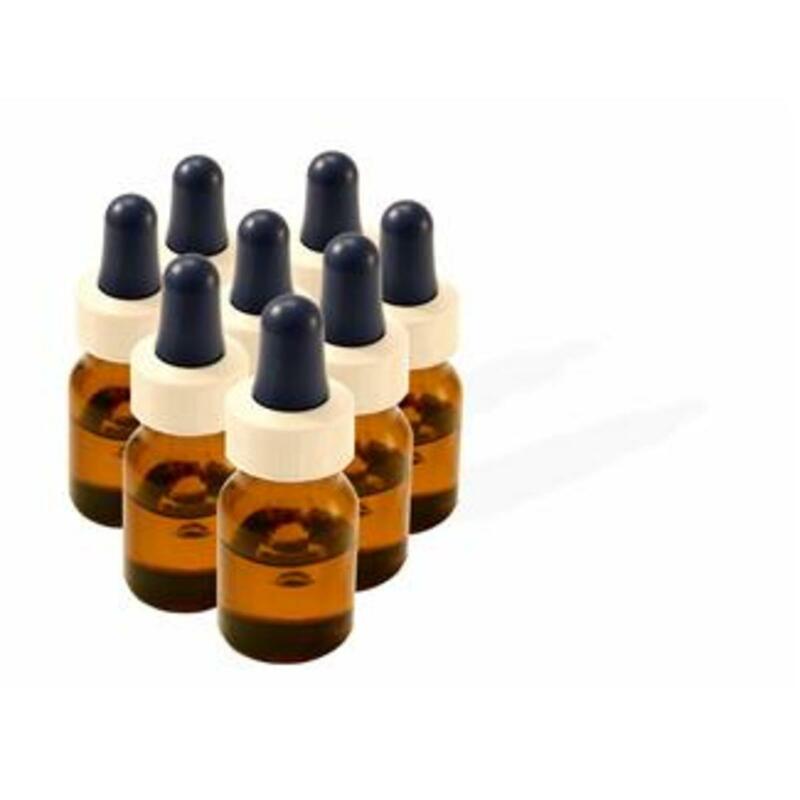 Topical application example: 12-15 drops of essential oil(s) to 1 oz. carrier oil. Applying daily to the affected area has shown to be effective in providing skin softening, wound healing, and anti-inflammatory benefits. Acne is the most common skin disorder in the United States, affecting 40 million to 50 million Americans. Nearly 85 percent of all people have acne at some point in their lives, most often on the face, chest, and back. Essential oils are a good alternative to the harsh chemicals found in many acne creams and prescription drugs, and are an effective way to treat acne. The most popular essential oil used in the treatment of acne is tea tree oil, and the most popular method is applying it directly. According to the Medical Journal of Australia, tea tree oil is just as effective as benzoyl peroxide (a common ingredient in over-the-counter and prescription acne creams) in the treatment of acne. Other effective oils in the treatment of acne are: chamomile (German or Roman), vetiver, cedarwood, patchouli, eucalyptus radiata, rosewood, and orange. Essential oils can also be used to help with acne-related issues. Clove oil can be used to treat infected pimples, and lavender to help reduce the appearance of scars. You can apply tea tree oil directly to the skin without the aloe vera or honey, but spot check first to determine your skins tolerance. Essential oils work to support the body’s own healing system, and when used correctly are an effective remedy for healing cuts and wounds. 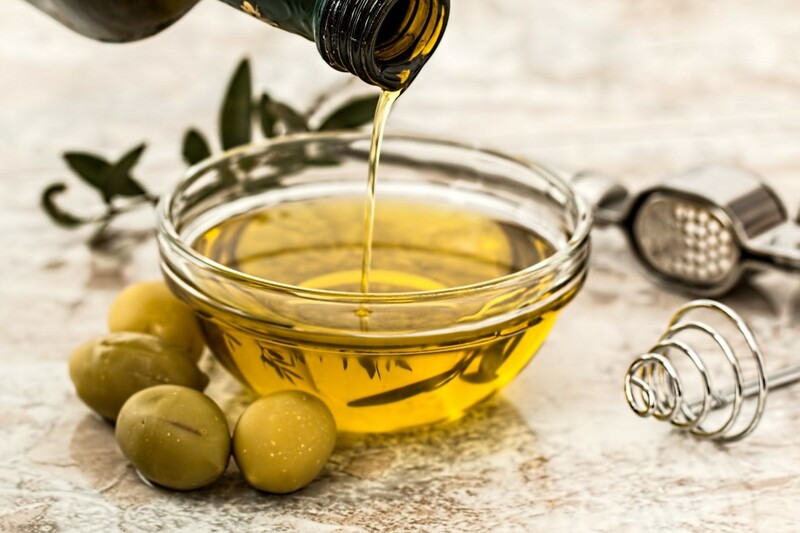 Deciding what oil is best for natural wound healing depends on the type of wound and action that is needed. Disinfecting oils are tea tree, oregano, thyme, hyssop, thieves, melrose, and purification. Purification is a blend of lemongrass, citronella, rosemary, lavender, myrtle, and melaleuca. It has shown to be as effective as using hydrogen peroxide and iodine. Thieves and oregano are hot so use caution if choosing to use these oils. 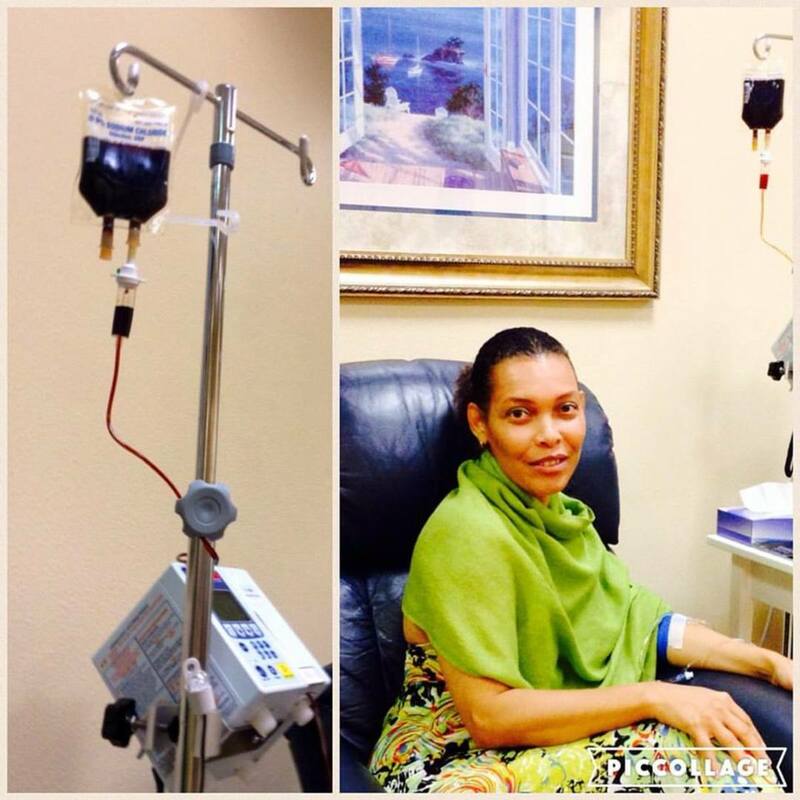 Common oils to help with infected woulds are, clove, elemi, myrrh, and melrose. Melrose will help prevent infection, especially in open wounds. It is an excellent antiseptic and tissue re-generator. Oils that stop bleeding include, helichrysum, rose and geranium, with helichrysum being the best essential oil to control bleeding. Geranium may increase bleeding at first to flush out toxins, and then it will stop. There are many oils that can help with scarring depending on what the scarring is from. An acne scar is different than that of an injury or scrape for example. 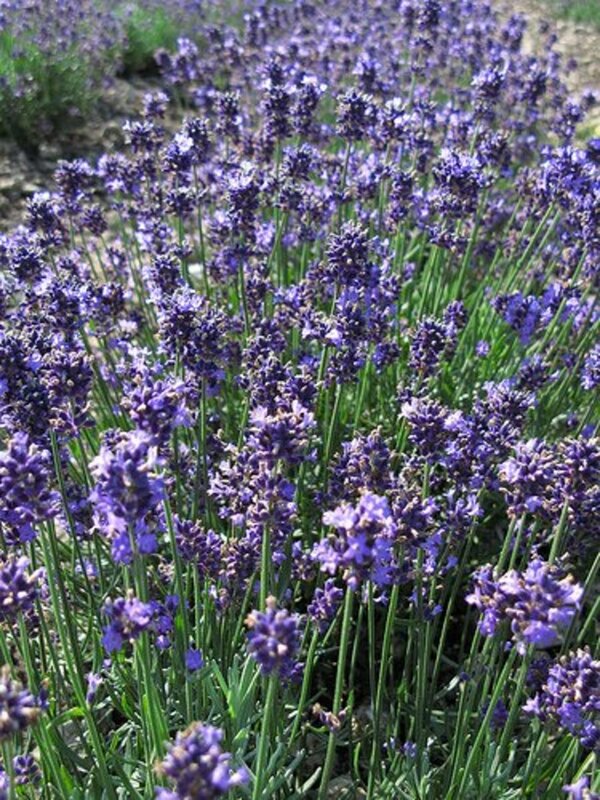 Some common essential oils used for scrapes are lavender, geranium, and citrus. Would healing oils include, dorado, azul, melaleuca, lavender, melrose, purification, Canadian hemlock, and tsuga. If you find you are doctoring a lot of scrapes, an all-natural First Aid spray may be handy. Below is an effective, convenient, and easy to make spray. Spray on minor wounds and cuts before applying bandages. Repeat several times per day for 3 days. When used properly, holistic experts agree that essential oils on the skin are quite safe and highly beneficial. However; because essential oils are highly concentrated botanical substances, there are some important safety measures to understand. Read and follow all label cautions and warnings. Always patch test first to make sure your skin does not have an adverse reaction to the oil. Rub a small amount of the oil/blend onto the arm and wait 48 hours. If there is no reaction, it is probably fine to use. When patch testing for a facial application, a good place to test is on the inner forearm since the skin is delicate and similar to facial skin. Always use a carrier oil and don’t apply directly to the skin. 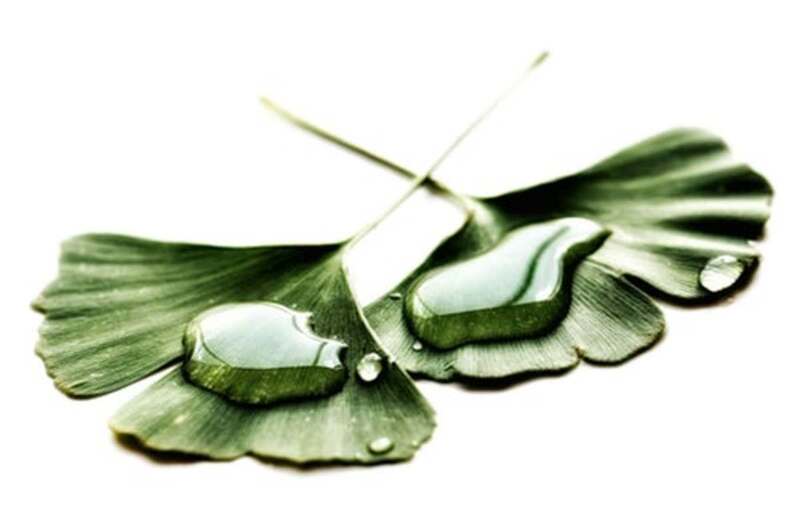 Although tea tree oil can be applied directly for acne, it can also be harsh and cause serious drying. Use caution and test first. 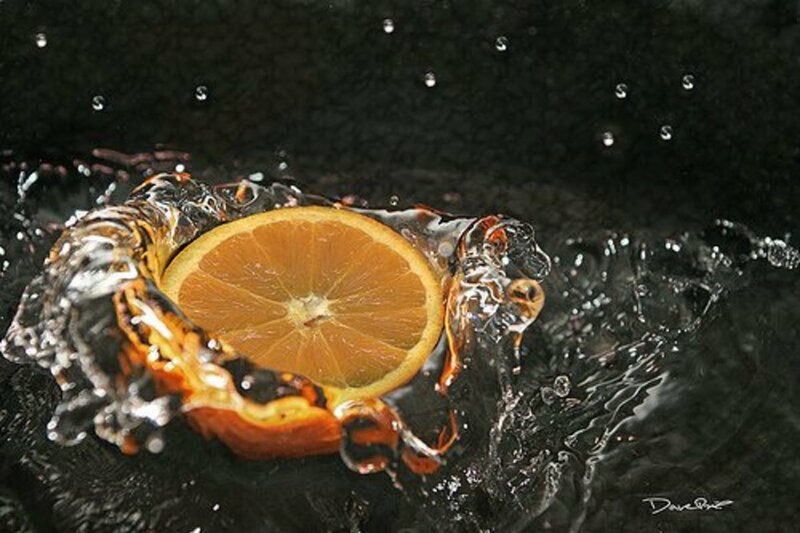 Because of adverse reactions, citrus oils should not be used before exposure to UV light. Avoid contact with the eyes and mucus membranes. It oil gets in the eyes flush with vegetable oil or milk to dilute. Infants, toddlers, and young children are more sensitive to the potency of essential oils and safe dilutions include .5 - 2.5% depending on condition. Also, some essential oils should simply be avoided for this population, e.g. birch or wintergreen, which are both rich in methyl salicylate and peppermint. 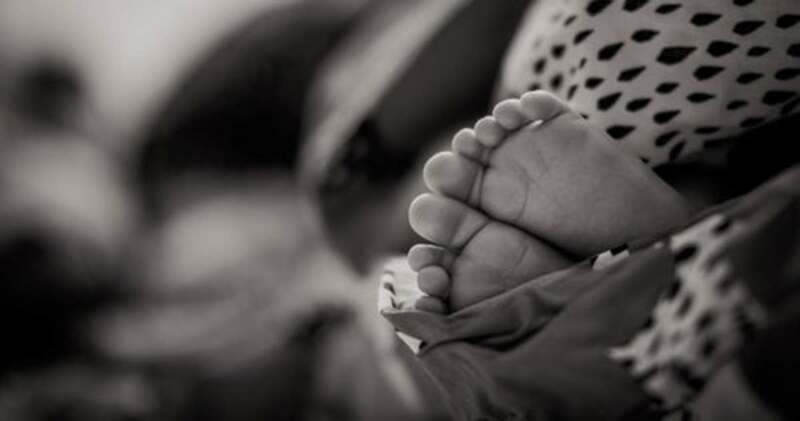 Research on essential oil use in infants has been well documented. From dental procedures, to infections, much has gone into studying the benefits and risks of using essential oils on babies and children. Elderly clients may have more skin sensitivities, so a reduced dilution or concentration may be indicated. Studies have shown that the use of essential oils as a complementary treatment after certain surgeries has proven effective in this population. The use of essential oils during pregnancy is a controversial topic and one that is yet to be fully understood. The main concern during pregnancy appears to be the risk of essential oil constituent’s crossing over into the placenta. 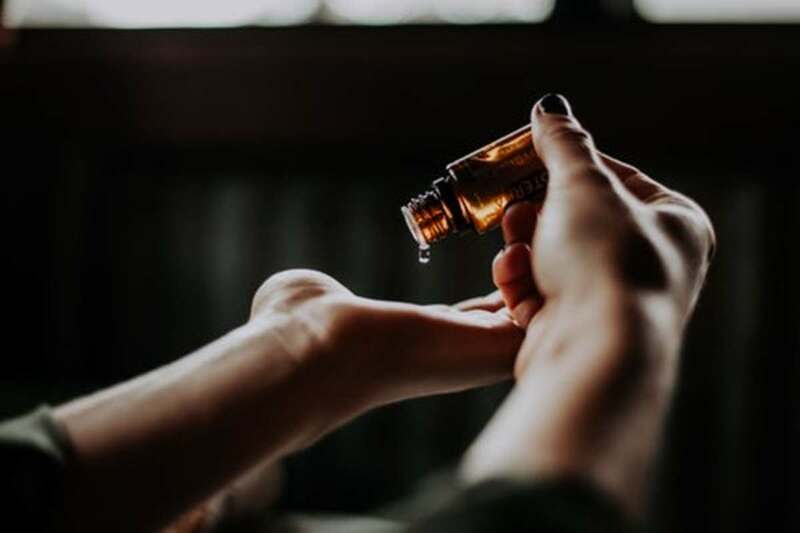 Although there is much debate, there are no records of abnormal fetuses or aborted fetuses due to the “normal” use of essential oils, either by inhalation or topical application. Although essential oils are being used on children, babies, and by pregnant women, it is always advisable to consult with a medical professional or health care provider qualified in the field of botanical medicine prior to use with these populations. The use of plants and essential oils is a time honored approach to strengthening the body and treating disease. 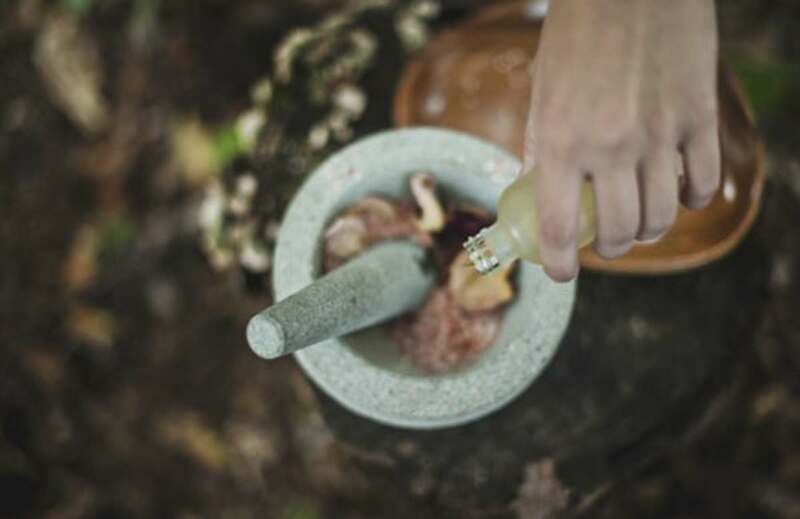 Trends toward more holistic approaches to wellness are driving a revival and new discovery of essential oil health applications. Beneficial and safe to be used on the skin, essential oils are being successfully applied to treat acne, eczema, and other conditions. Scientific studies indicate that applied topically, essential oils can prove effective, restorative, and calming. As with any regime for the skin, precautions should be taken and patch testing done to assure safety, and the use of essential oils on babies, children and by pregnant women should be done under the supervision or advice of a healthcare professional.